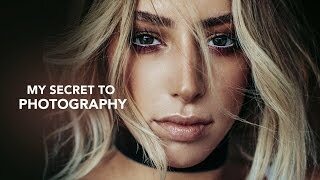 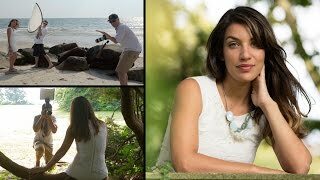 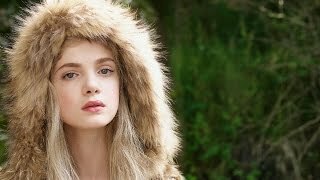 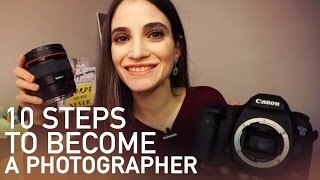 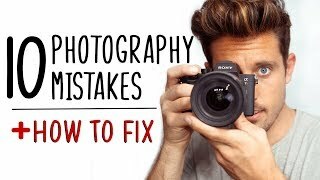 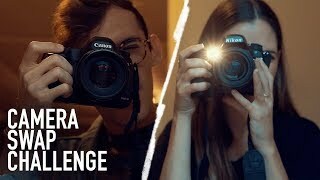 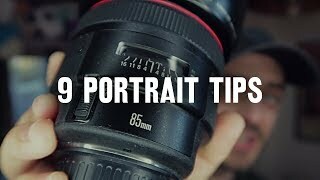 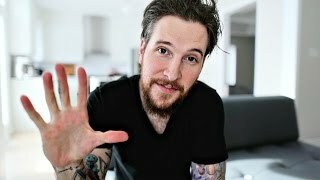 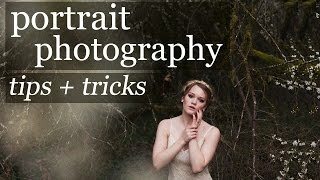 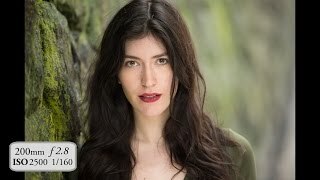 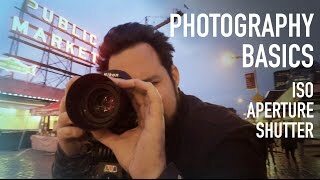 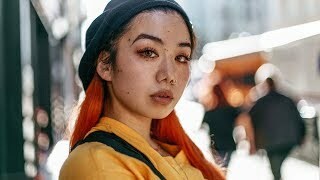 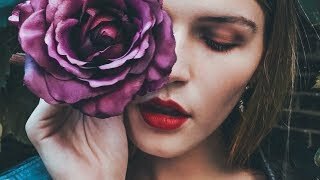 How to take BETTER PORTRAITS NOW!! 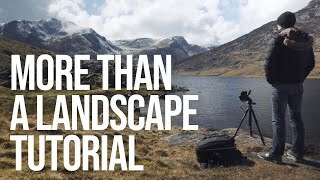 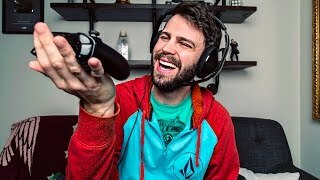 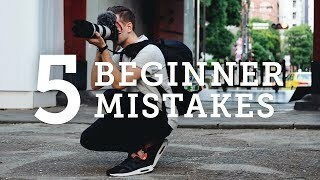 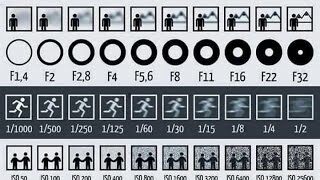 A quick guide to better photos! 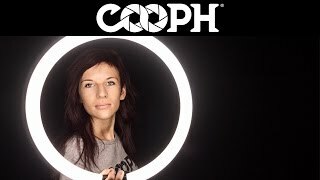 Illuminating the Face on Location. 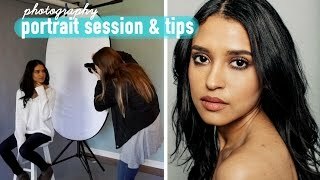 With Peter Hurley.